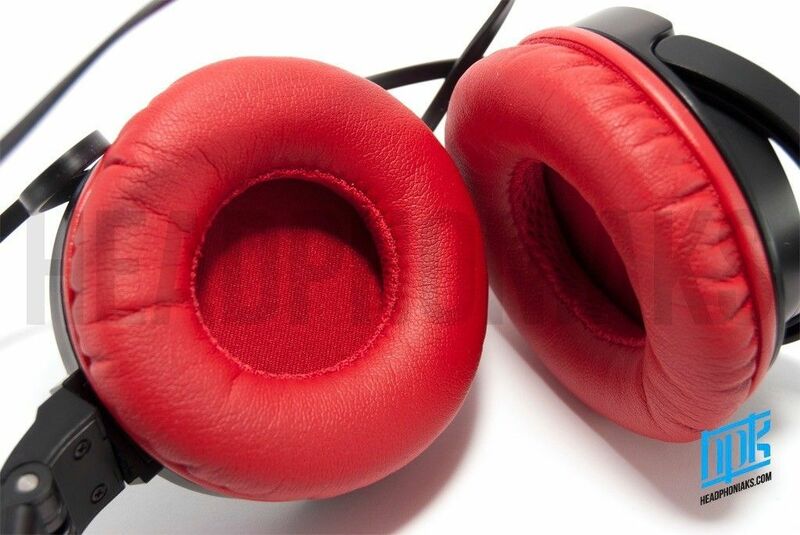 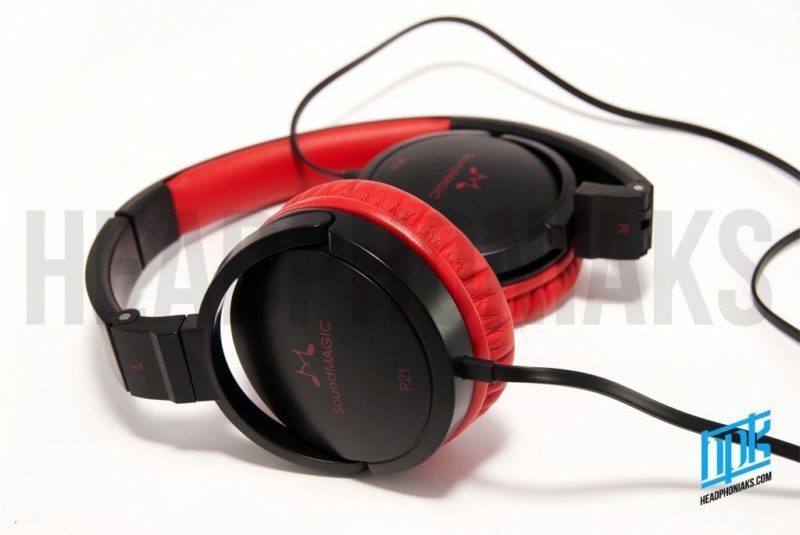 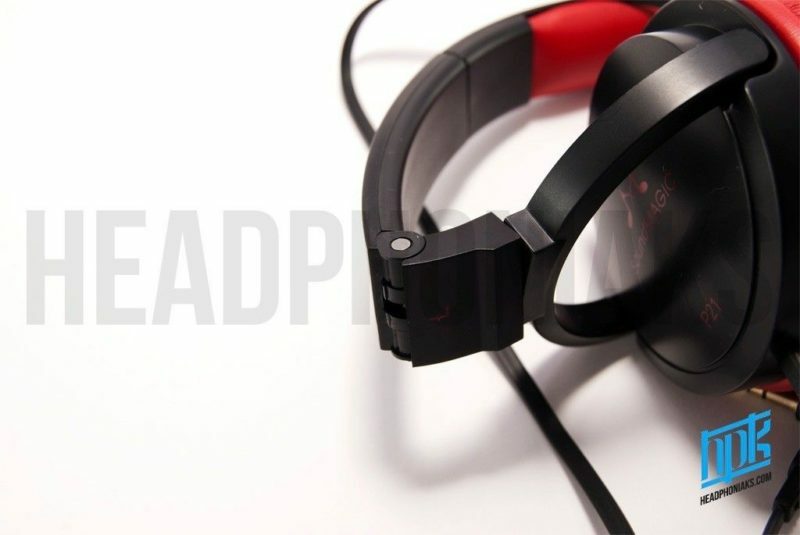 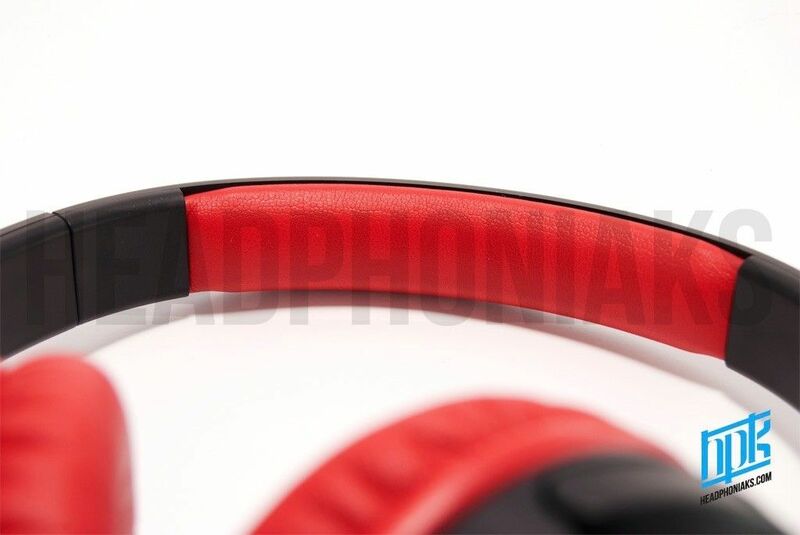 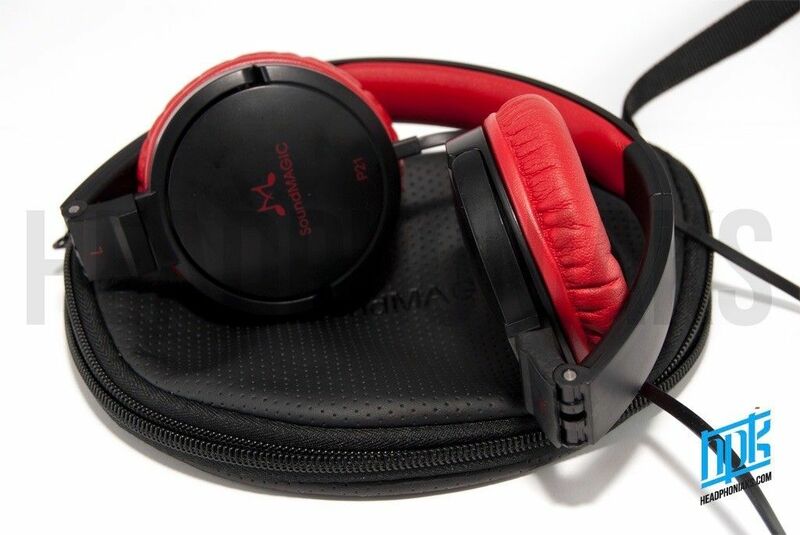 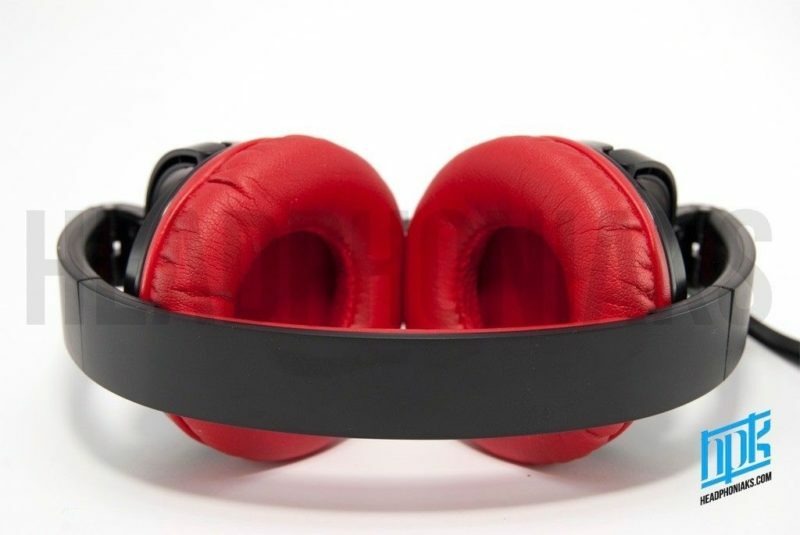 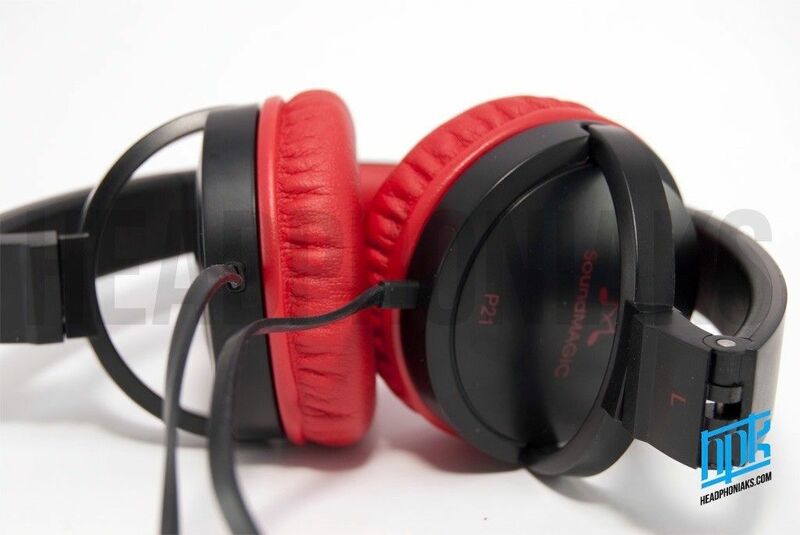 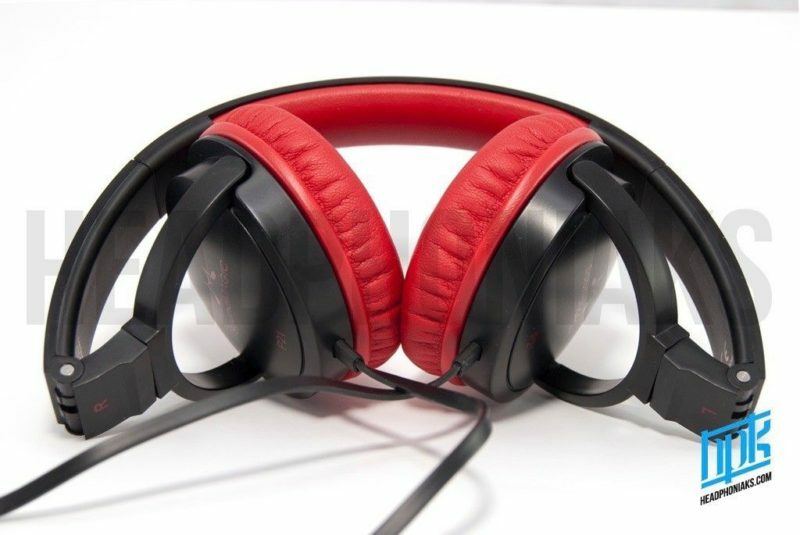 SoundMAGIC P21 Foldable Closed Back On Ear Headphones. 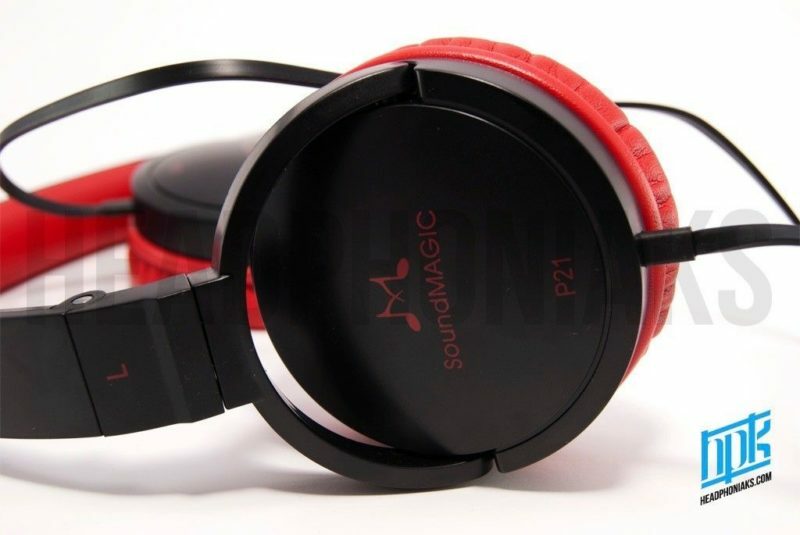 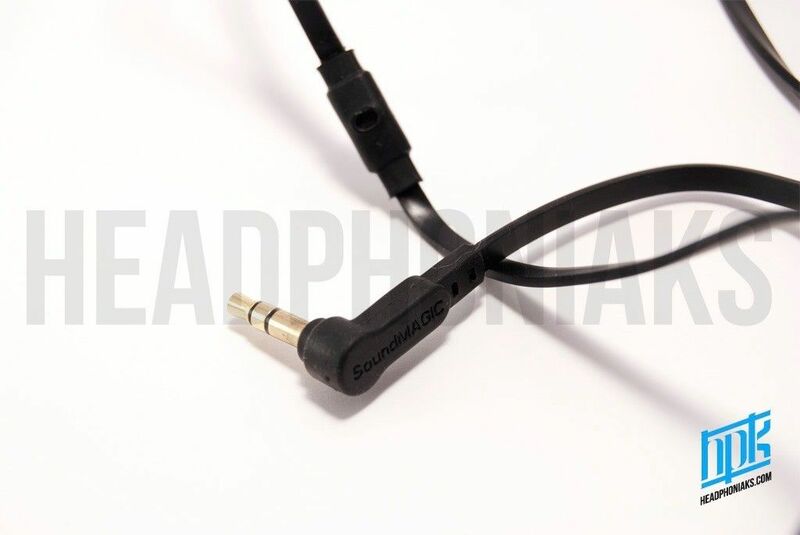 With the P21 SoundMAGIC have created a headphone that is ideal for taking on the road. 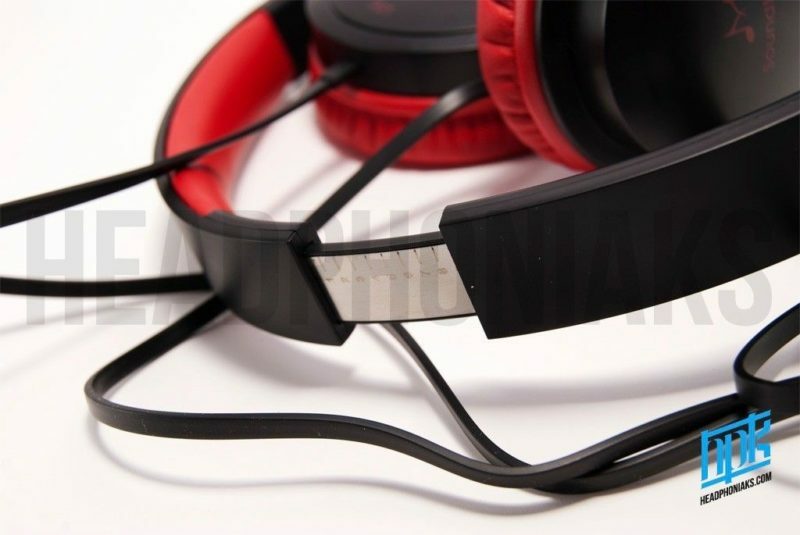 High-fidelity sound reproduction combined with foldable design, specially designed anti-tangle cable and light weight make the P21 an extremely portable listening device. 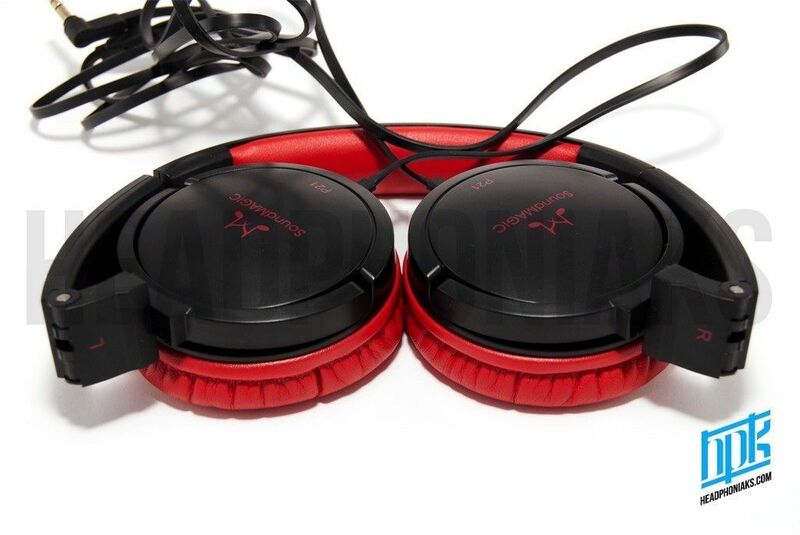 SoundMAGIC P21 Foldable Closed Back On Ear Headphones. 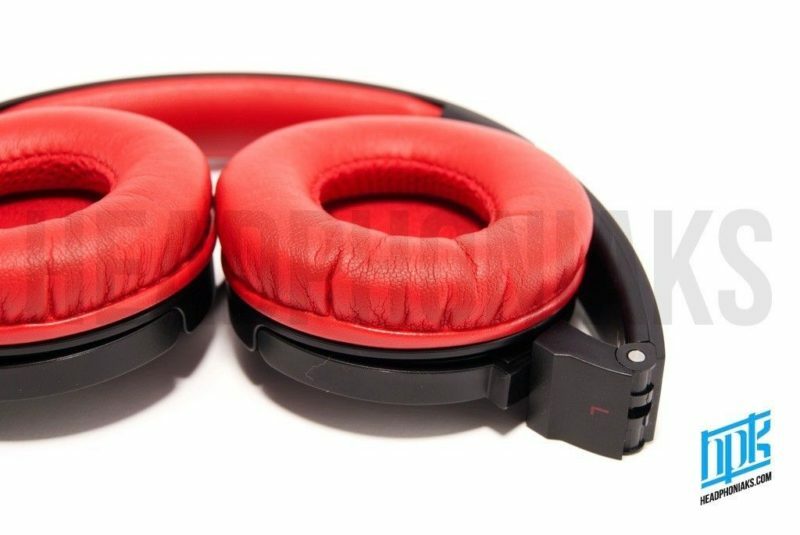 Precision tuned by SoundMAGIC’s acoustic engineers, the drivers of the P21 deliver accurate and balanced sound with deep bass. 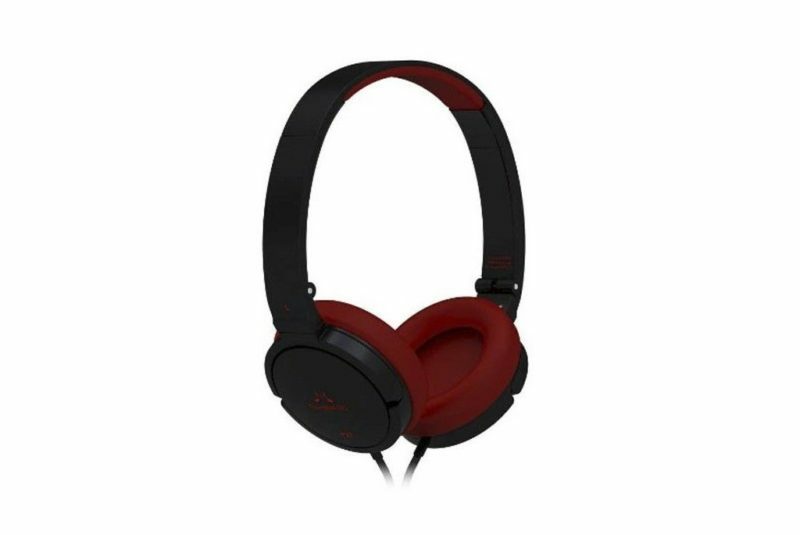 With full bodied bass, accurate vocals and sparkling trebles the P21 is made for listeners that appreciate accuracy and clarity. 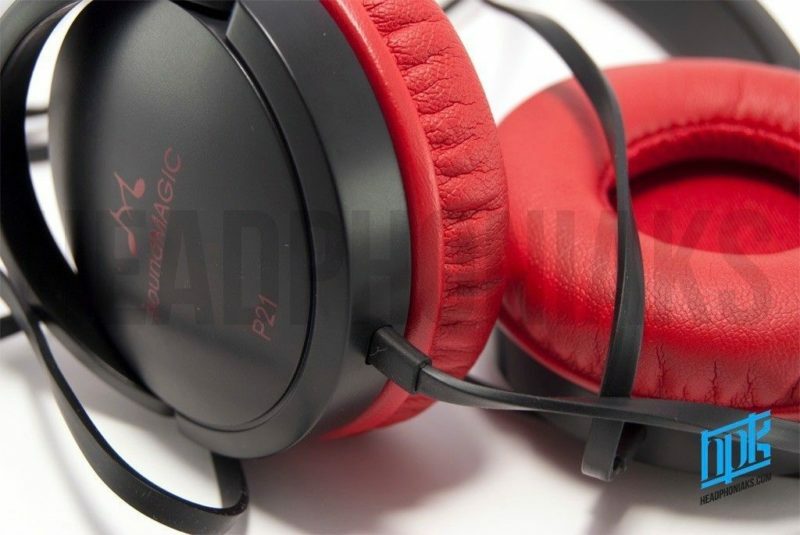 Tuned by SoundMAGIC’s acoustic engineers, the drivers of the P21 deliver accurate and balanced sound with surprisingly weighty bass for the size of the headphone.